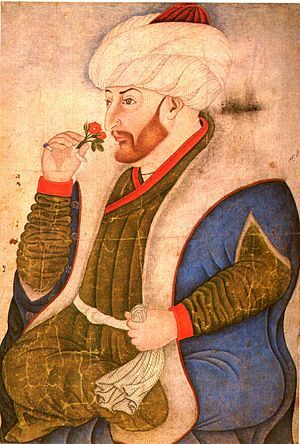 Mehmed II (March 30, 1432, Edirne – May 3, 1481, Hünkârcayırı, near Gebze) was Sultan of the Ottoman Empire for a short time from 1444 to 1446, and later from 1451 to 1481. 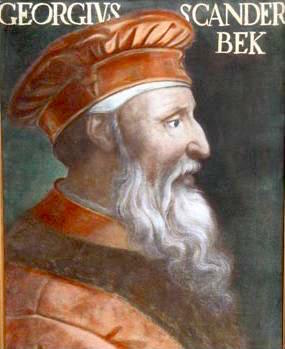 At the age of 21, he conquered Constantinople. 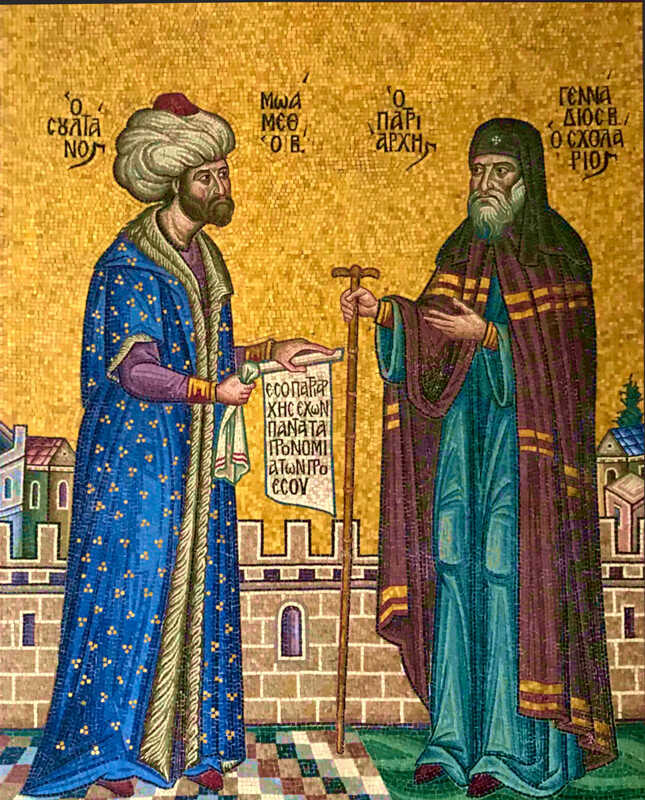 So he brought to an end to the medieval Byzantine Empire. 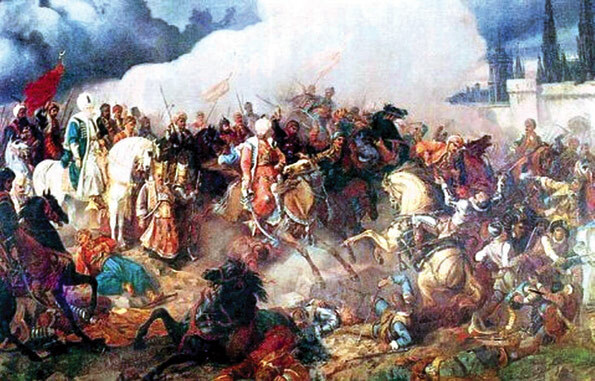 The Battle of Otlukbeli in 1473 is considered by many historians as one of the largest of the 15th century in terms of tactics, technology, and manpower. Mehmed II Facts for Kids. Kiddle Encyclopedia.